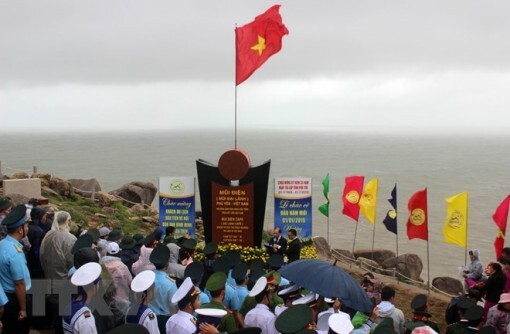 A national flag salute ceremony was held on January 1 in the country's easternmost mainland point of Mui Dien in the south central province of Phu Yen. 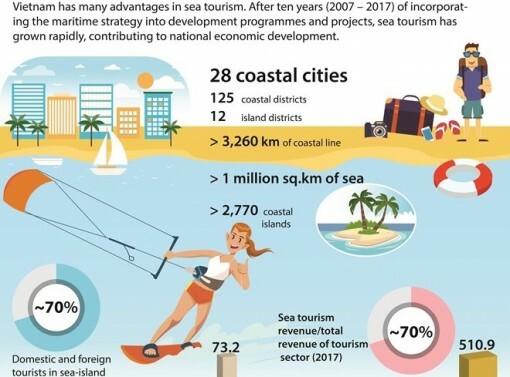 The northern province of Quang Ninh enjoyed a bustling year with some 50 cultural, sports and tourism events and around 12.2 million visitors when it hosted the Visit Vietnam Year 2018. 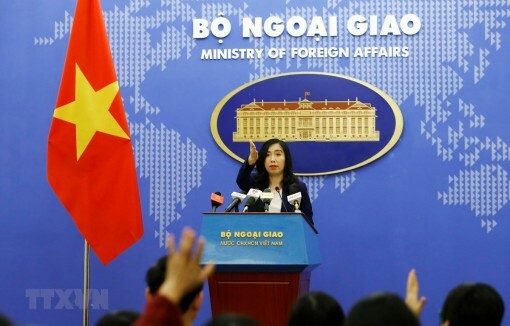 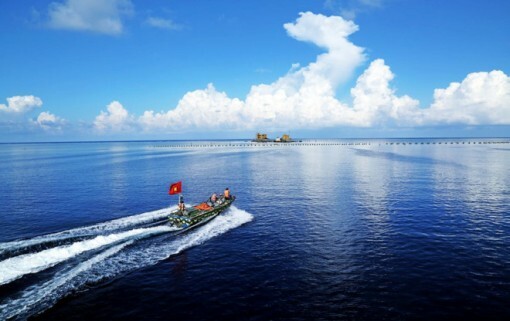 The recent activity of China putting into use observatories, that were built on structures it illegally constructed and renovated in the Truong Sa (Spratly) archipelago, seriously violates Vietnam's sovereignty over the islands, said spokesperson for the Vietnamese Ministry of Foreign Affairs Le Thi Thu Hang. 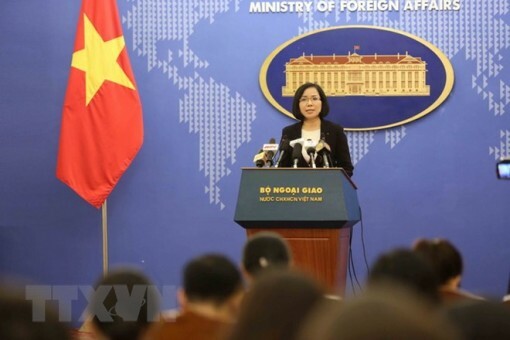 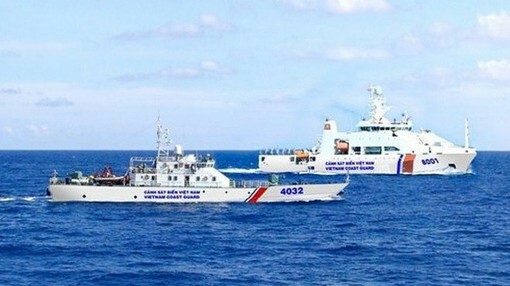 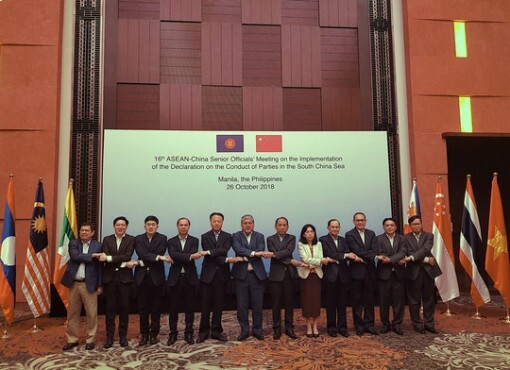 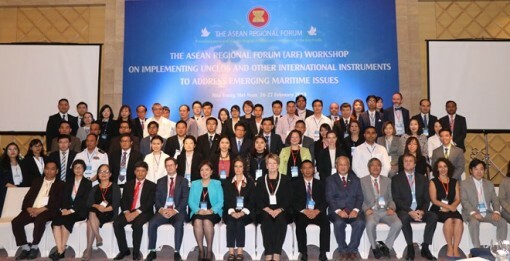 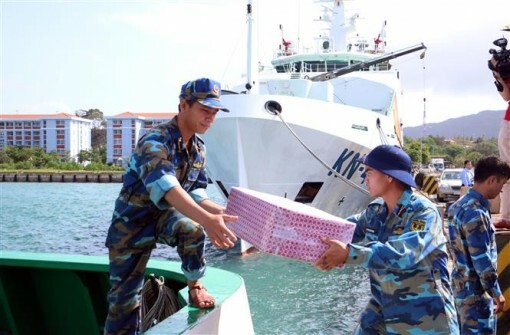 Vietnam always calls on all concerned parties to avoid militarisation, restrain, implement the Declaration on the Conduct of Parties in the East Sea (DOC) fully and effectively, and build a practical and effective Code of Conduct in the East Sea, a Vietnamese diplomat has said. 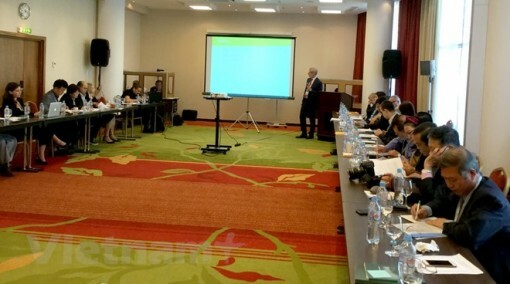 The International Association of Democratic Lawyers (IADL) and the Peace Foundation of Russia have jointly held an international workshop in Moscow to discuss the current situation in the East Sea and feasible solutions to disputes. 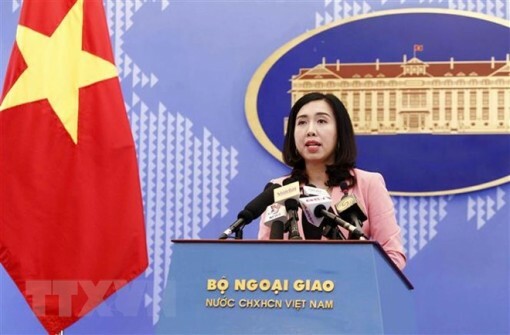 Vietnam on August 23 demanded that Taiwan (China) immediately cease all live-fire drills on Ba Binh (Itu Aba) Island in Vietnam's Truong Sa (Spratly) archipelago and refrain from such actions in the future. 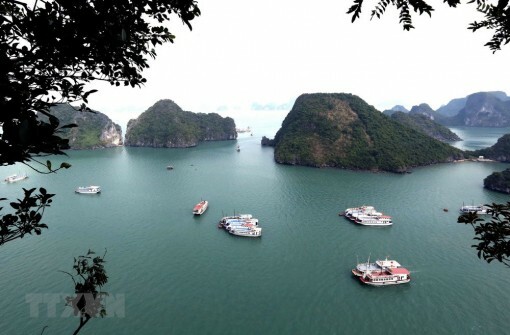 In Hanoi this August, a new exhibition entitled "Truong Sa in Our Hearts" will display the works of 12 photographers who have visited the archipelago. 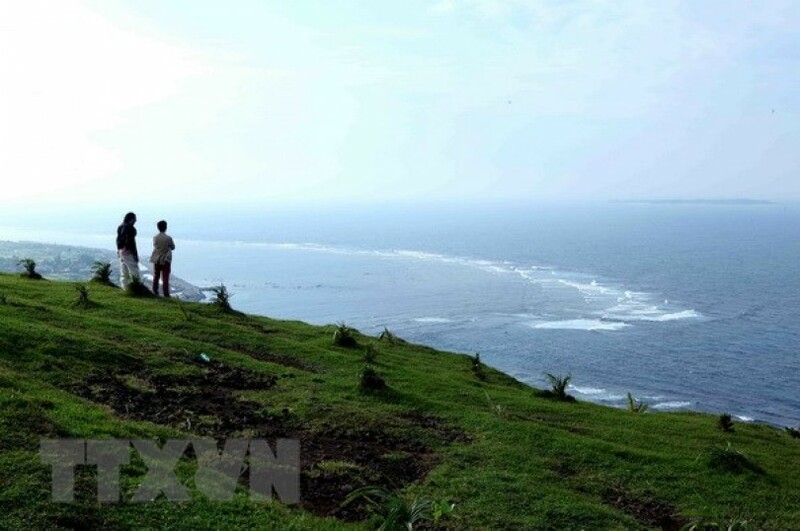 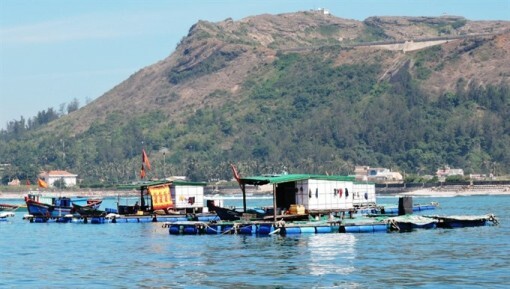 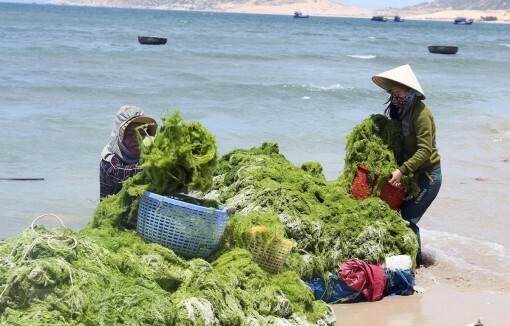 The central province of Quang Ngai has allocated funds of 42 billion VND (1.83 million USD) to support ecosystem recovery and biodiversity supervision as well as strengthening the protection of the Ly Son Marine Protected Area (MPA) for the 2018-22 period.